Actually, the employer almost got away with it had it not been for those meddling kids the Fifth Circuit Court of Appeals. A plaintiff sued her former employer in Texas federal court. The employer moved to compel arbitration. In support, it attached a copy of the arbitration agreement that only the plaintiff had signed when her employment began. The district court granted the employer’s motion, concluding that the plaintiff’s “continued employment after signing the Arbitration Agreement constitute[d] acceptance of that agreement by both” her and the employer. 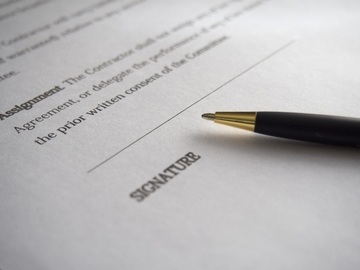 The arbitration agreement stated that both parties needed to sign for it to become effective. The agreement is not effective. Thus, neither side must arbitrate. I’ll wait patiently while you pull out every arbitration agreement that you have to ensure that the company has signed it. Maybe, I’ll just come back tomorrow with another blog post.